I’m Krysyan Edler, and I’m a senior in Journalism III. I serve as this year’s Editor-in-Chief. I am a Mormon. I love sports, and I enjoy following the Arizona Cardinals, the Diamondbacks, and the WNBA’s Phoenix Mercury. In my limited free time I can be found with a good book in my hand or curled up on the couch watching one of my favorite shows. My hobbies include reading, writing, knitting, crocheting, and working on almost any kind of craft. I dream of being a sports journalist and maybe even an author someday. 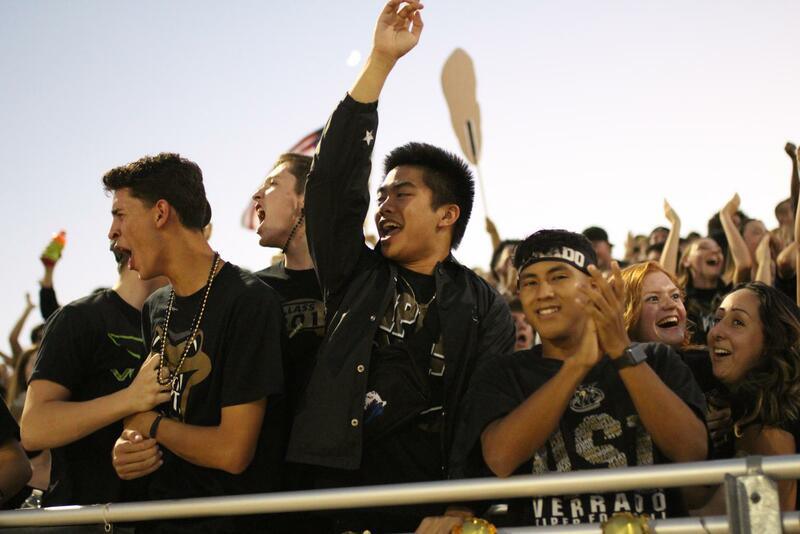 Through journalism I hope to share the unique stories of Verrado students and staff while creating a reliable source of news.